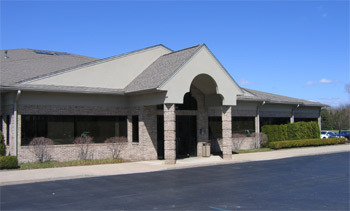 Troy Family Practice opened in 2001 and is affiliated with the Beaumont Hospitals. The clinic is conveniently located in Troy, Michigan and provides primary care services to patients of all ages in the tri-county area. We see patients by appointment only. To schedule an office visit please call the office. For your convenience we are open Monday through Friday with early evening appointments available on Tuesdays. Our receptionists will be happy to assist you. Our office tries to hold sufficient appointment openings for urgent care situations. Please contact our office as soon as possible if you feel your medical situation requires a same-day appointment. We will do our best to accommodate you or to make other necessary arrangements. Please remember that urgent care appointments are not for every medical need and are not intended as a replacement for regularly scheduled appointments. Our office physicians can be reached after hours by calling (248) 813-0124 and speaking with the answering service. For emergency situations, please go directly to Beaumont Hospital or the nearest emergency room. If the emergency is life threatening, call 9-1-1 for help.